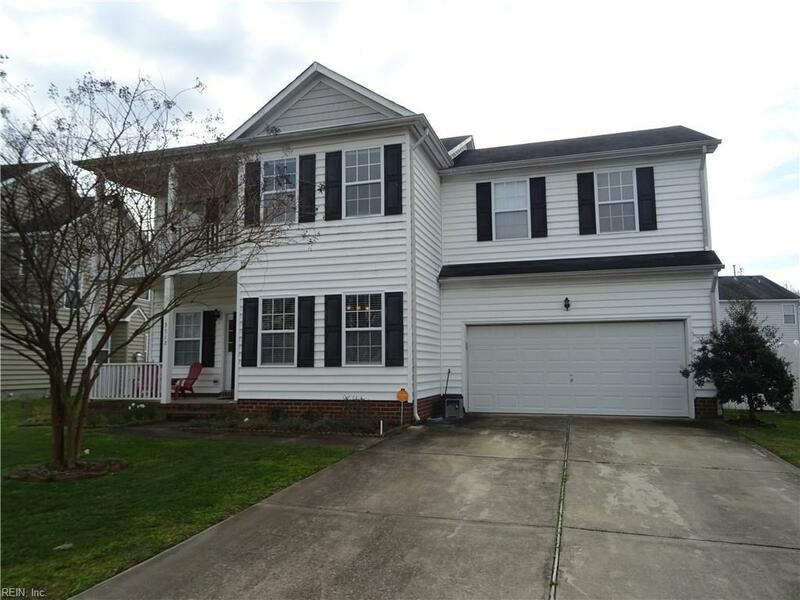 3512 Lingfield Cv, Suffolk, VA 23435 (#10246329) :: Abbitt Realty Co.
Beautiful 4 Bed, 2 Bath home in established Kempton Park! Open floor plan with tons of windows letting in all kinds of natural light. 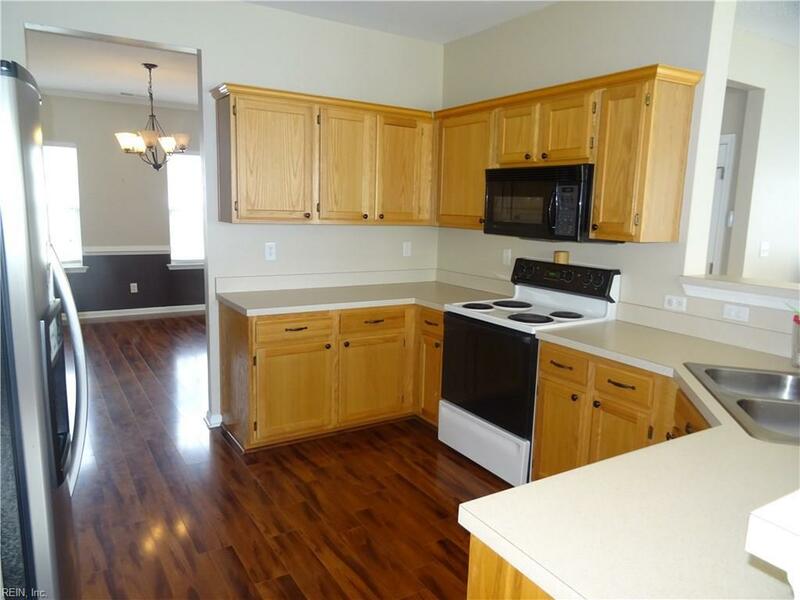 Kitchen boast stainless steel appliances and is open to the family room with an awesome fireplace creating the perfect relaxing atmosphere! Spacious dining room with beautiful floors and chair rail. 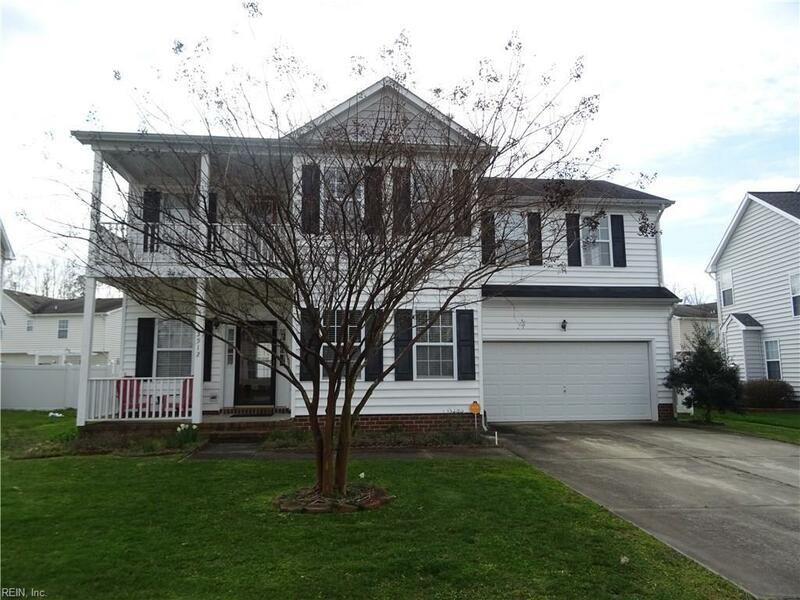 Buyers will love the size of the master with a garden tub and walk in closet!! Did I mention the upper balcony off one of the bedrooms! The other spacious bedrooms are just waiting for kids and toys! Out back you'll find a huge backyard and an awesome size deck creating just the right atmosphere for entertaining family and friends!! There is so much ownership pride in this house and a definite must see! !